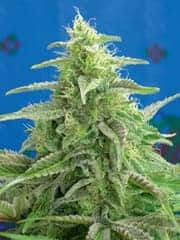 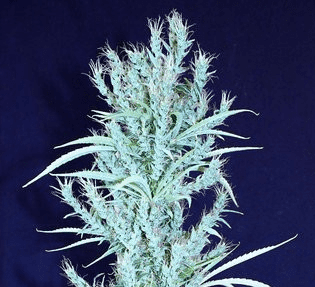 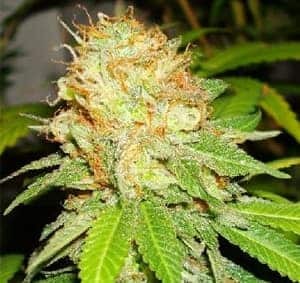 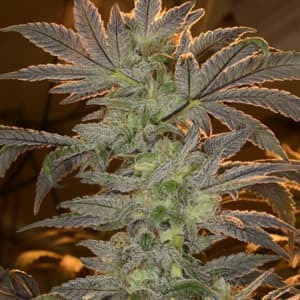 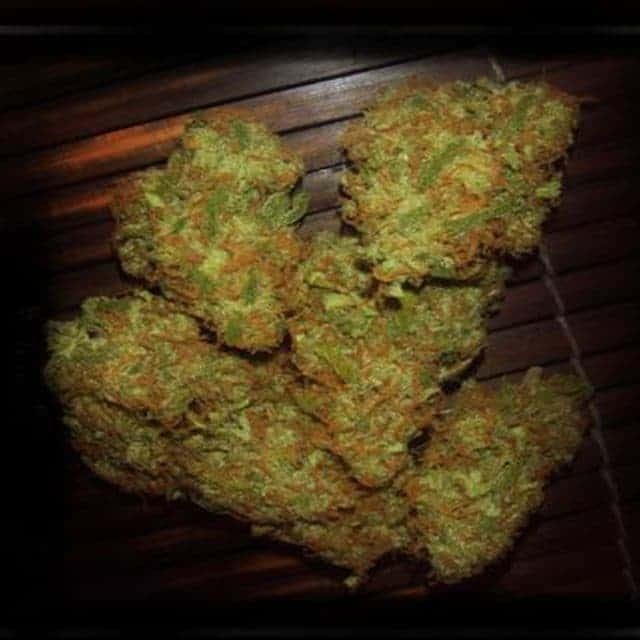 LIONHEART SEEDS is an Indica hybrid strain cross between Friesland and Pluton. 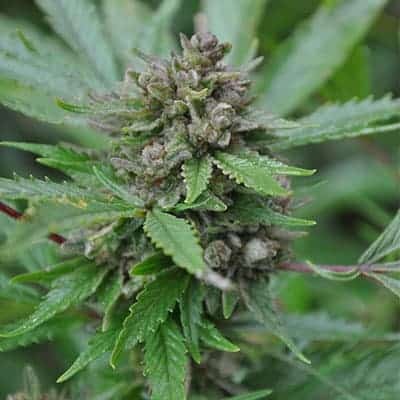 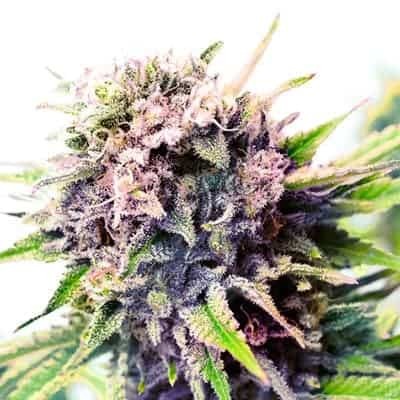 It is a fast flowering outdoor variety that produces large thick buds with an array of colours in the autumn including purple, red and gold. 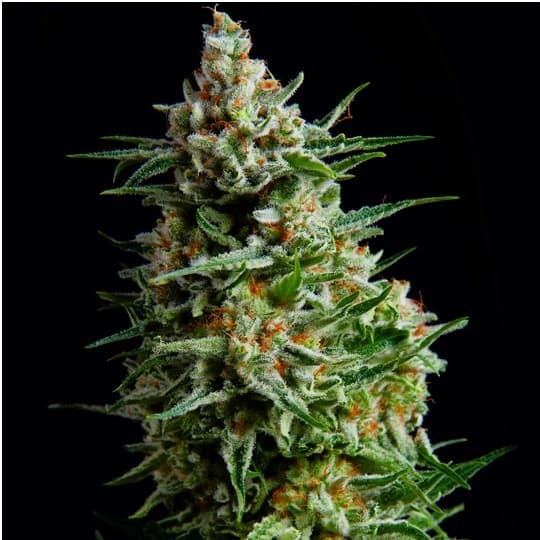 Its origin is coined from Québec, as based on a clone from Friesland.